TV with Thinus: Production staffer involved with Mandela 100 Global Citizen Festival 2018 dies after rigger plunges to his death on Saturday at FNB Stadium in Soweto. Production staffer involved with Mandela 100 Global Citizen Festival 2018 dies after rigger plunges to his death on Saturday at FNB Stadium in Soweto. A production staffer involved with the Mandela 100 Global Citizen Festival 2018 set for Sunday at the FNB Stadium in Soweto, South Africa has died after plunging to his death, although the concert will go ahead despite the tragedy and loss of life. 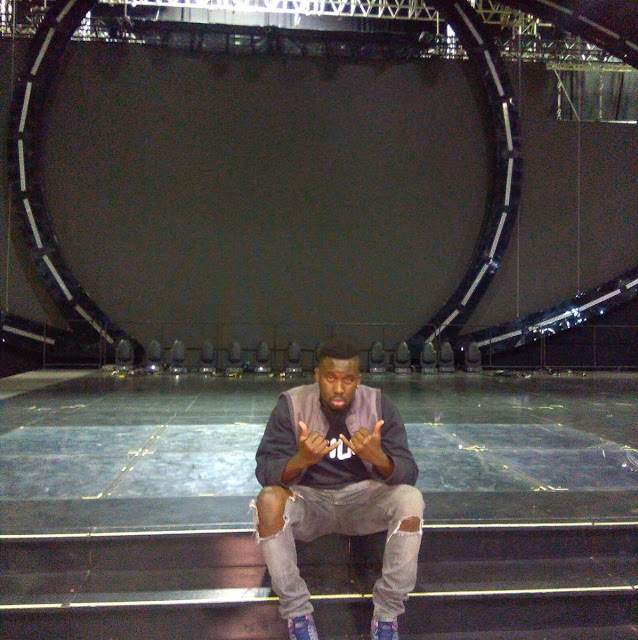 Siyabonga Ngodze died on Saturday at the FNB Stadium doing rigging work for one of the production partners involved with the Mandela 100 Global Citizen Festival 2018 that saw an influx of international speakers, dignitaries, visitors and performers who will make on-stage appearances on Sunday. The event is set to be broadcast by MultiChoice's DStv, YouTube, Twitter, the SABC's SABC1 and Viacom International Media Networks Africa's (VIMN Africa) TV channels, MTV (DStv 130) and MTV Base (DStv 323). 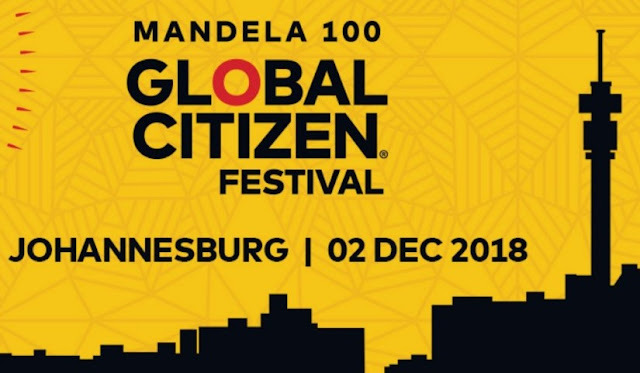 "This afternoon in Johannesburg, a rigger working on behalf of a production partner for the Global Citizen Festival, suffered fatal injuries arising from a fall at the site," said Andrew Kirk, Global director of public relations for Global Citizen, late on Saturday in a statement. Global Citizen said that it had been advised that the man who died was an experienced rigger and was wearing all appropriate safety gear and equipment. Global Citizen said that the circumstances surrounding the incident are being investigated in partnership with all of the relevant local and government authorities. "Global Citizen extends our deepest sympathies to the family of the deceased and all of his colleagues and friends."